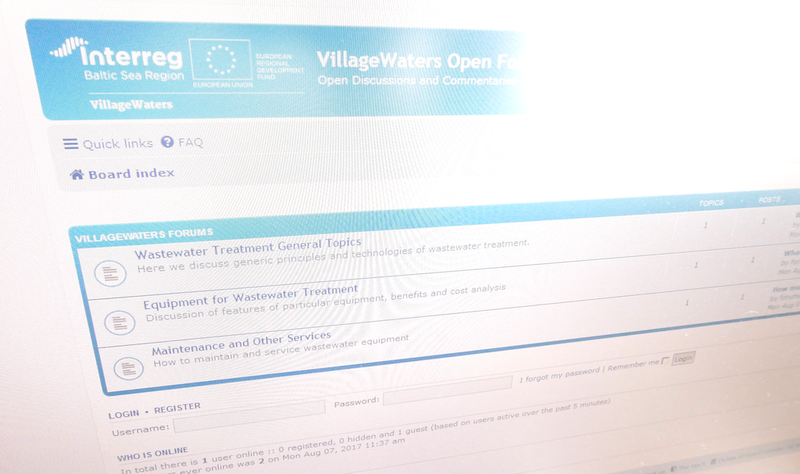 For exchanging ideas and open discussions, use forum platform. Forum is available for everyone on address /openforum. Exchanging ideas is open, but for posting, registration is still needed. In the Summary part of Workshop on Sanitation in the pan-European Region arranged by the United Nations Economic Commiss.. Does your houshold or village wastewater system works properly? Or are you not satisfied how it works? Is the system wor..
Forum is available for everyone on address /openforum Exchanging ideas is open, but for posting, registration is still needed For exchanging ideas and open discussions, use forum platform.